Below is a list of computer applications and web-based services used by teachers and students. 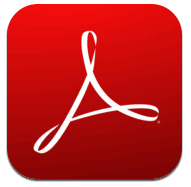 Adobe Reader is used to read and annotate pdf documents. Evernote is a tool for organization of notes that can contain text, images, and audio. Notes and notebooks can be shared with teachers and classmates for collaboration and feedback. 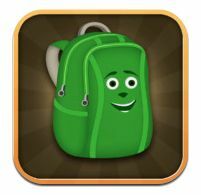 Ebackpack is a cloud storage system and classroom management tool that allows teachers to assign, collect, and grade student work. First Class is a tool used for email communication, transferring files, and homework calendars. 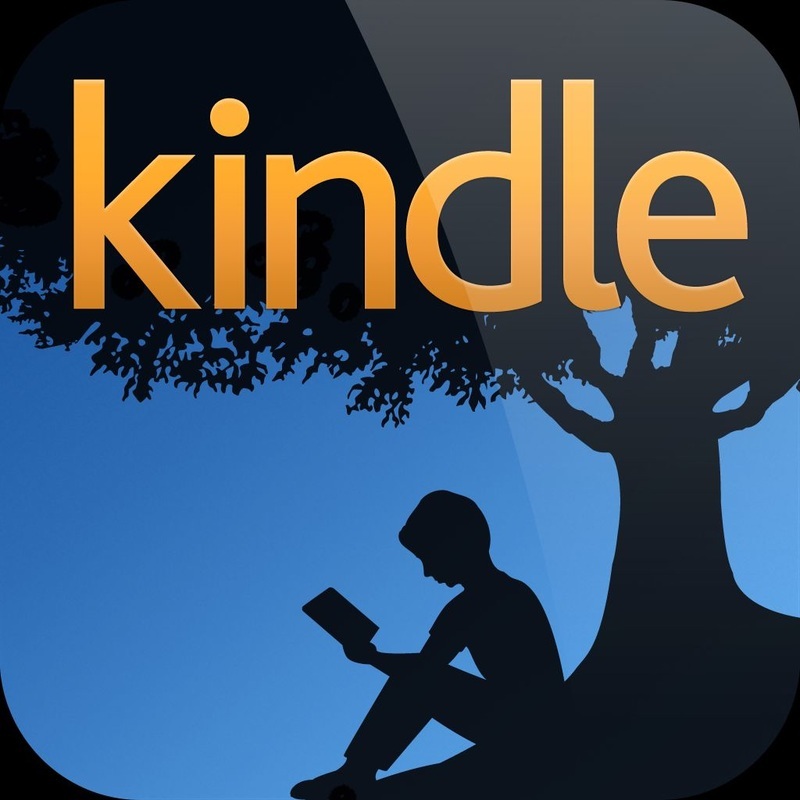 Kindle is an ebook reader. NoodleTools allows students to save bibliographical information and reference citations during research projects. 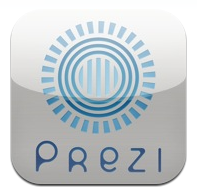 Prezi is a cloud-based presentation software. 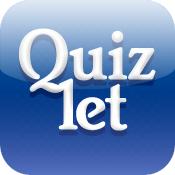 Quizlet allows students to create flashcards for studying. 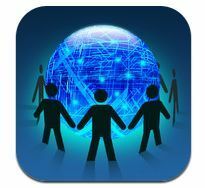 Voicethread hosts multimedia discussion forums where users can share images, audio, text, and written notes. Weebly is a website creation tool.